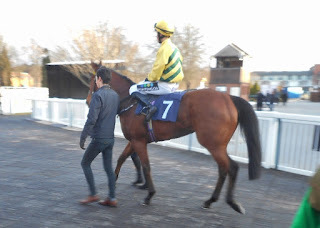 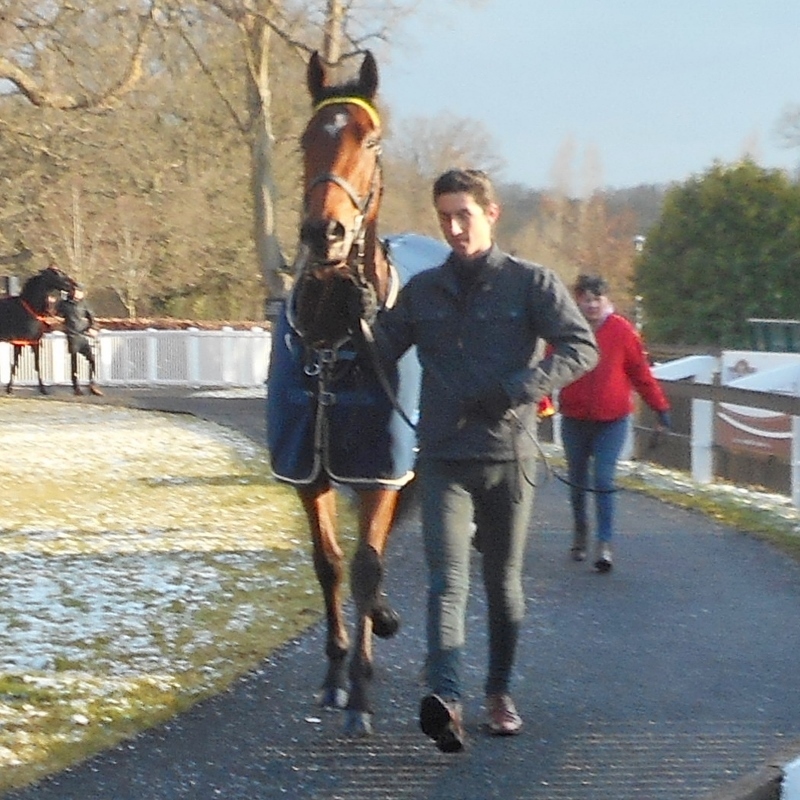 Dragon Tattoo made her debut for the yard yesterday at a very cold Lingfield Park. 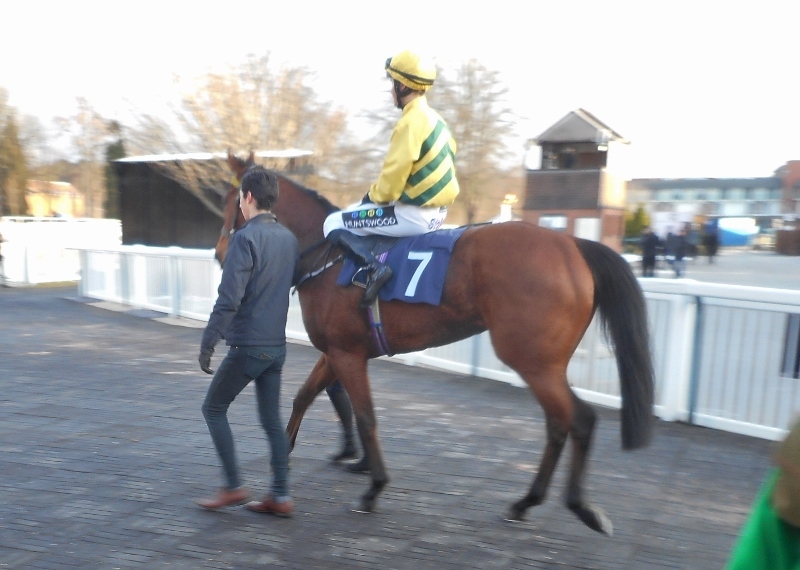 She was ridden by William Cox in the 1 mile 2 furlong apprentice handicap where she earned a little prize money by coming 6th. 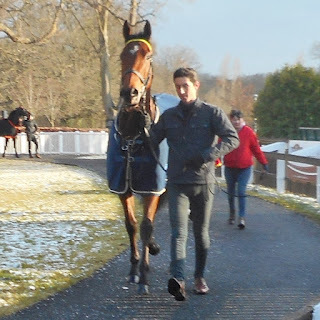 The jockey feedback was very informative and will help plan future races and tactics.